Nice little kit here to get started ... its a 3-in-1 kit to experiment with different atomizer types. 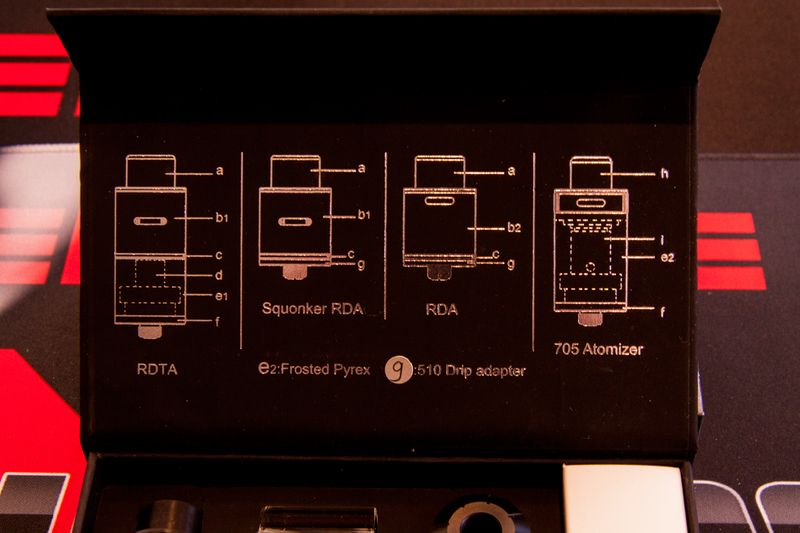 A great way to experiment & decide your next atty purchase at an affordable price. 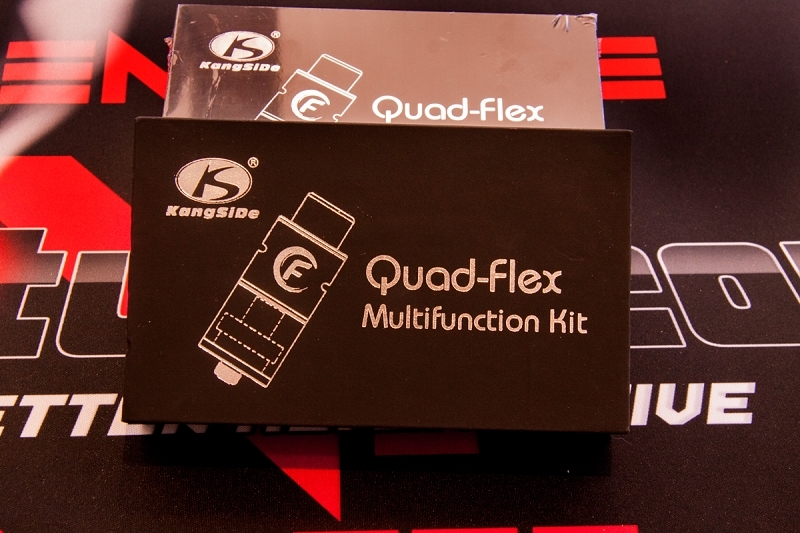 Although named Quad-Flex there is no squonk pin included so we see 3 options not 4.